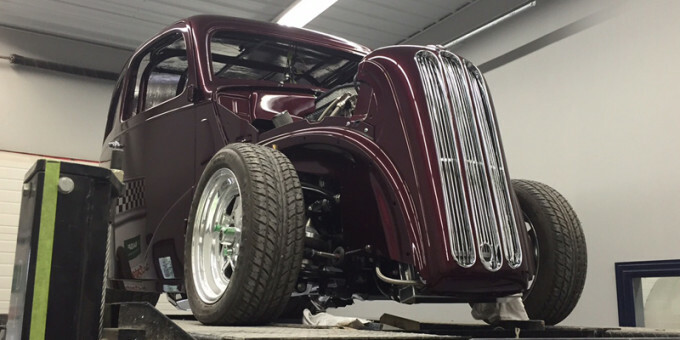 Our 1948 Ford Anglia restoration is almost in its final stage. 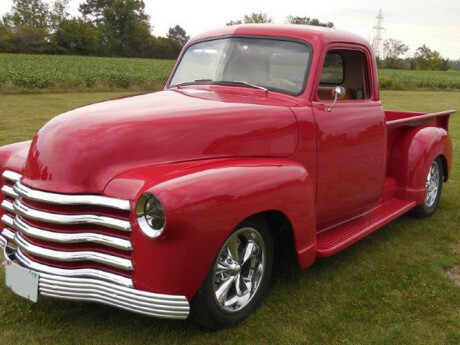 Here are a few details from the assembly stage. 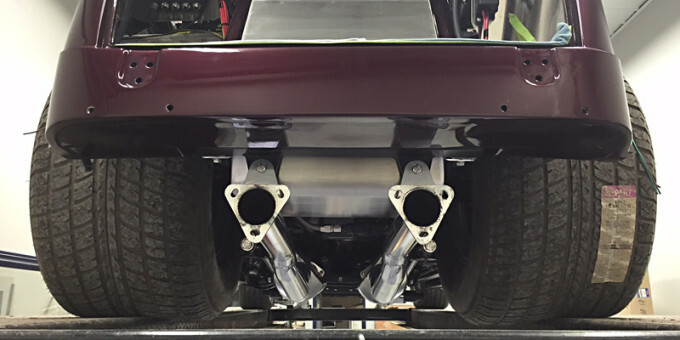 Here is a sneak peek at the final stages of our 1948 Ford Anglia custom build – featuring custom exhaust. 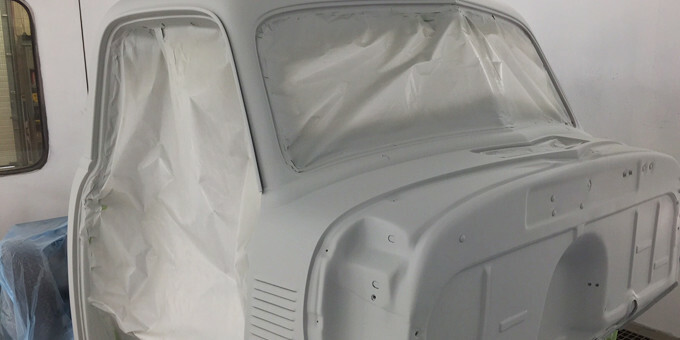 Some of the 1951 Chevy Truck parts in the paint booth ready for first primer, and the truck body in first primer.